So another New York Fashion Week has come and gone and the excitement was palpable. I decided to put together a little somethin' somethin'... You know what they say, a picture is worth a thousand words. 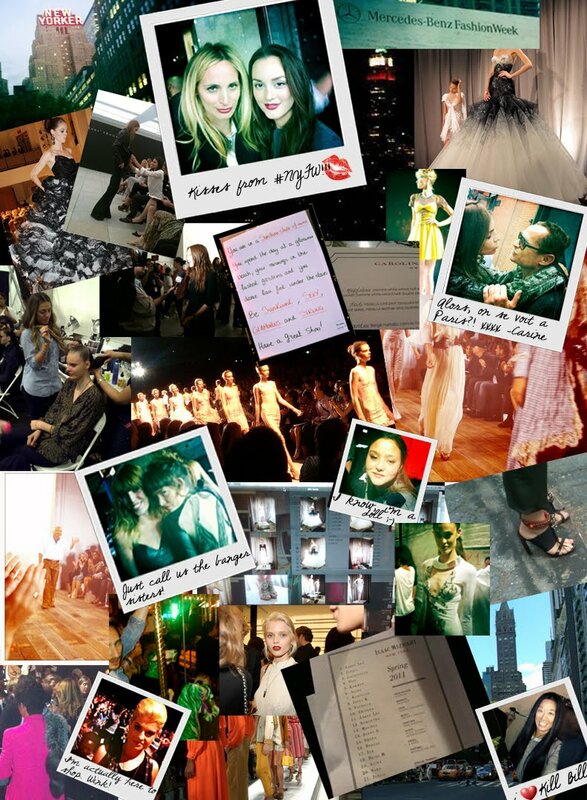 Such an awesome nyfw mood board! There's so much to look at, it kind of sums up nyc in general.